Make sure your chair at work is comfortable. This doesn’t mean you should be bringing a bean bag chair to work. While the chair you sit in for 8 hours should feel good to sit in, it has to be comfortable in the right way. Your chair has to fit your body if it is to support your back and help you relieve pain. Make sure that when you sit down, your feet reach the floor, your hips are at about the same level as your knees, you can sit completely against the back of the chair, and that your forearms can rest easily on the arm rests. Move around. No matter how comfortable your chair is, you have to make sure you aren’t sitting in it for too long. Keeping your body in a static position stresses the muscles in your back and other parts of your body. It’s a good idea to get up, walk around, and stretch every 20-30 minutes. By exercising, you can strengthen the muscles in your back. With a stronger back, you’re less likely to experience back problems from sitting. In addition, maintaining a healthy weight reduces the weight your back has to carry. Here at Alpha Care, we care about your back pain and want to help. Alpha Care’s friendly team and on-staff chiropractors are available for same day appointments in each of our four locations. No referrals are needed to make an appointment at Alpha Care. We provide the highest quality chiropractic treatment for your back pain and other back issues using state of the art equipment. 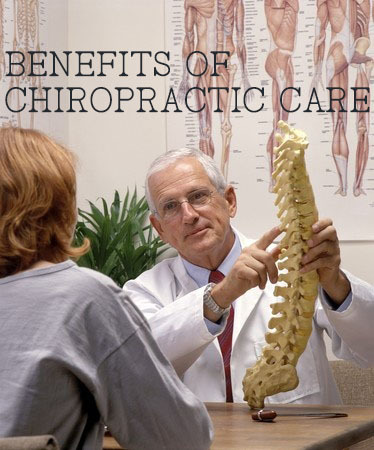 Find your new chiropractor or doctor at one of our four convenient locations or call us today at (843) 824-2273.